Tottenham captain Hugo Lloris is in contention to start Wednesday's Champions League match against Barcelona after training with the squad on Tuesday, but five others are out. Christian Eriksen, Jan Vertonghen, Mousa Dembele, Serge Aurier and Dele Alli all missed the session and have been ruled out of the match as Spurs look to bounce back from their defeat at Inter Milan in the opening round of group games. The five will also miss the Premier League game against Cardiff on Saturday. Lloris has been sidelined for the last six matches with a thigh injury and his potential return to the side could provide Spurs with a huge boost for the match at a sell-out Wembley Stadium on Wednesday. 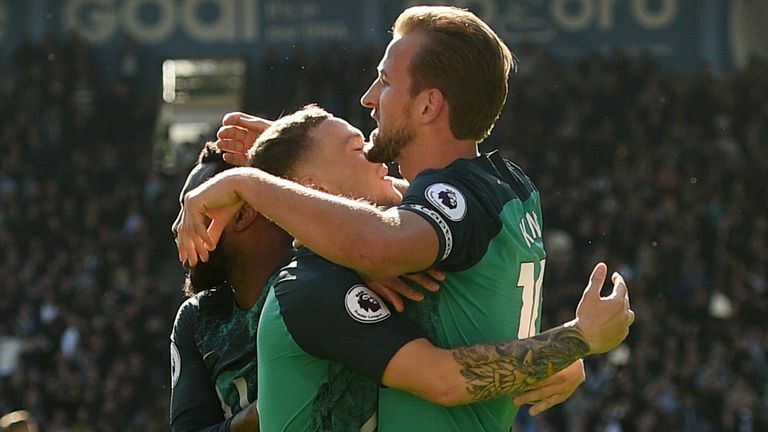 Highlights from Tottenham's 2-0 win at Huddersfield in the Premier League. Vertonghen and Dembele picked up injuries in the 2-0 win against Huddersfield on Saturday and were replaced at half-time while Eriksen has missed the last two games with a stomach problem. 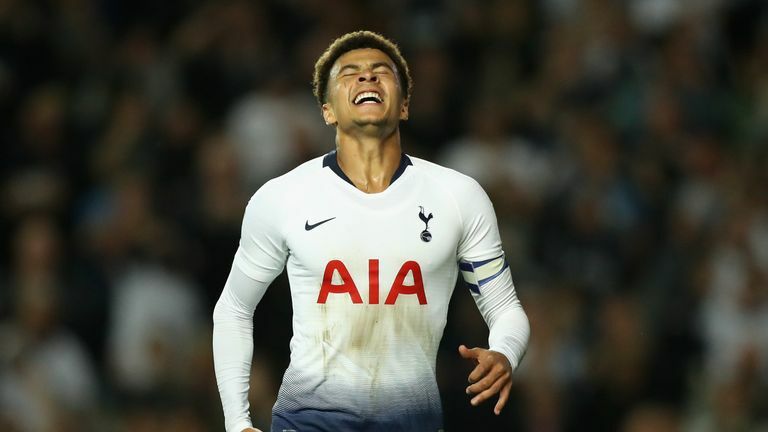 Dele Alli has been struggling with a hamstring injury while Michel Vorm (knee) and Serge Aurier (thigh) are also receiving treatment. Despite the raft of injuries, Tottenham have won their last two Premier League games and moved up to fourth in the table while they have also progressed to the fourth round of the Carabao Cup. But they need to make up ground on Barcelona and Inter Milan who are already three points clear of Spurs in Group B of the Champions League. Will United spoil City’s party again?